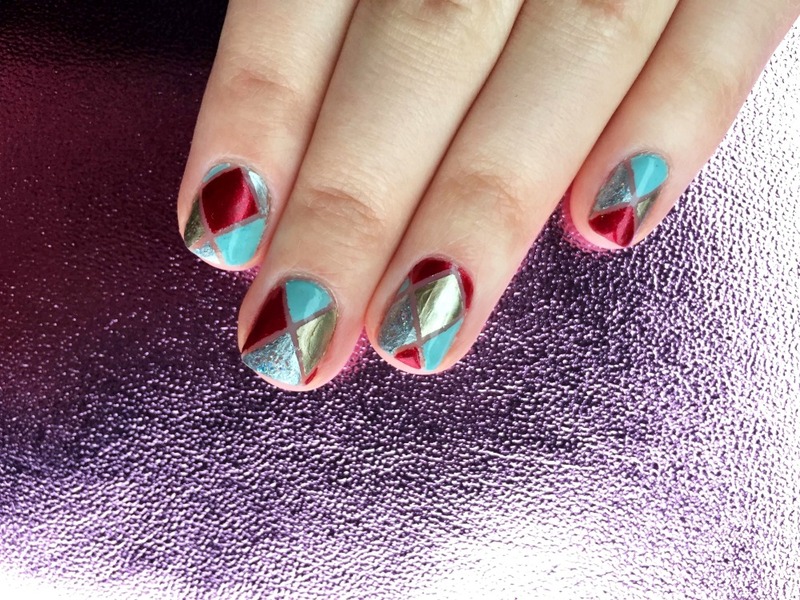 Nail art queen Emma (aka Archer Avenue!) 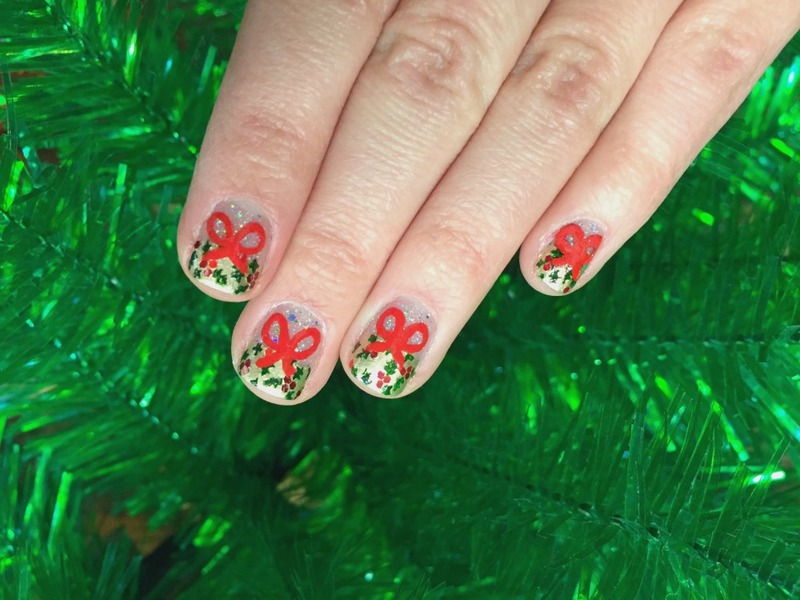 has already graced our blog with her amazing skills, and now she’s back on Day 21 of #TDAdvent with some fun and festive designs to get you ready for Christmas! BAUBLES I'm dreaming of a kitsch Christmas! I painted the baubles from the Bauble Necklace on a white background, then added mini sequins for those kitschy vibes. Accessorise with a glass of Babycham! LET IT SNOW! The Snowman Necklace and Snow Cloud Brooch are the cutest pairing! For a fluffy, snowy effect, I painted the outline of the snowman then filled him in with a nearly-dry brush. 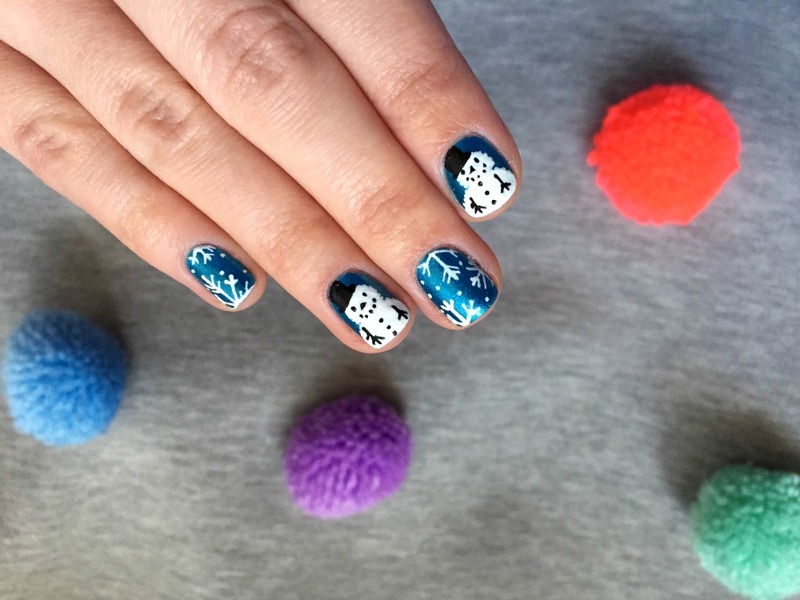 Use a steady hand and a striping brush to create the snowflakes for winter wonderland-worthy nails! KEEPING COSY The Mittens Necklace encapsulates my love for all things cosy. I decided to keep my nails warm too by painting a scarf, socks and bobble hat with nail pens on a glitter snow base. WRAP STAR Nothing says Christmas more than your nan's classic gold wrapping paper. For extra chintz, I painted the Holly Necklace and the Big Bow Necklace on top of the gold gift design, using red “glequins” for the holly berries. HARLEQUIN I loved the bright colours of the Harlequin Necklace! You'll need some striping tape for this one - plot out the shapes first before adding tons of glitter. 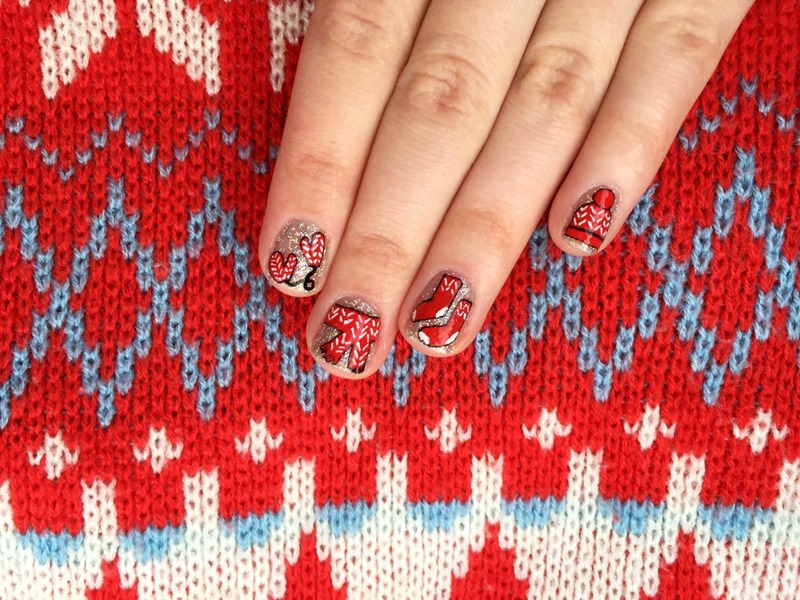 Feeling inspired by Emma’s festive designs? 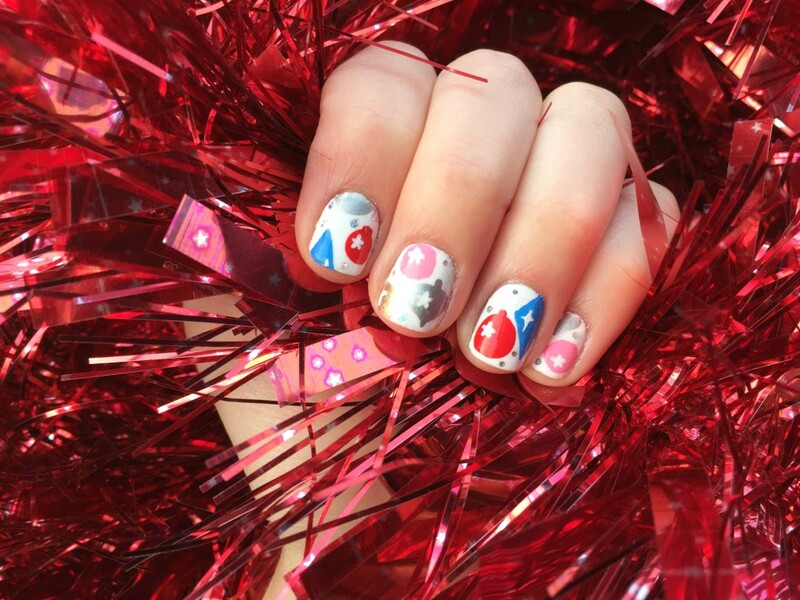 Show us your Tatty Devine nail art on Twitter tagging #TDAdvent!